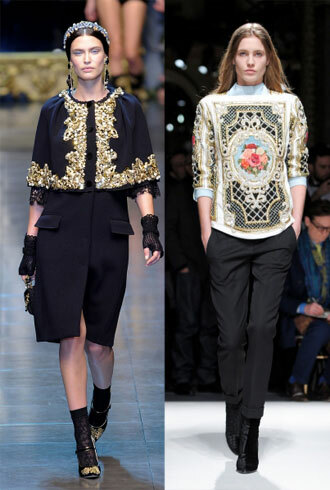 This week's movie release has us lusting for decadent fabrics like lace and fur with dazzling embellishments. Fifteen celebrity looks to get you in a brocade state of mind. Get started on one of the most coveted and lusted after trends coming this fall by shopping these 15 Baroque-inspired pieces.